Sound familiar? You’re not alone. About 50% of adults (more women than men) in the United States experience medium to high levels of math anxiety. 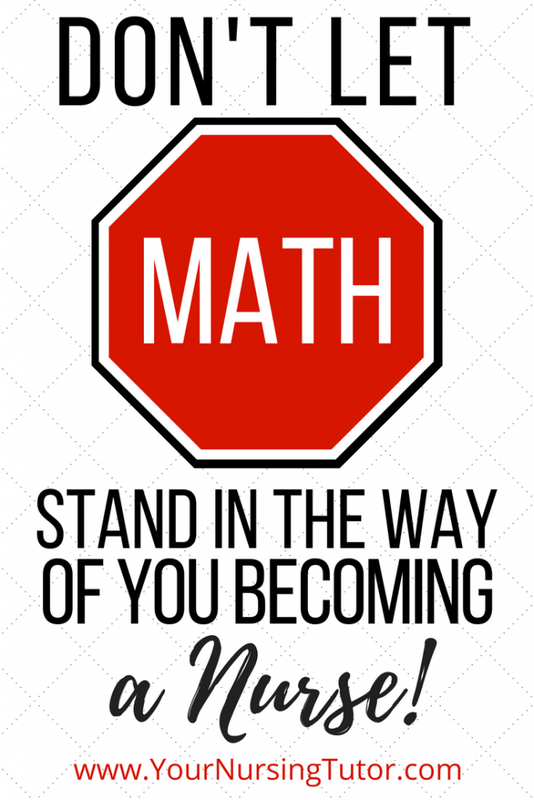 And when we say “math anxiety” we’re not just talking about a general dislike for math. We’re talking about real, felt anxiety. Researchers at Stanford University wanted to better understand how early this kind of anxiety develops and what can be done to address it. They connected third grade students to machines that scanned their brains while they took a math test—and the results were scary… literally. Many students were afraid of math in the same way people are afraid of bears, heights and spiders. Yes, math phobia (also known as arithmophobia) is a real thing. And just like all phobias, there are ways to manage and overcome it. 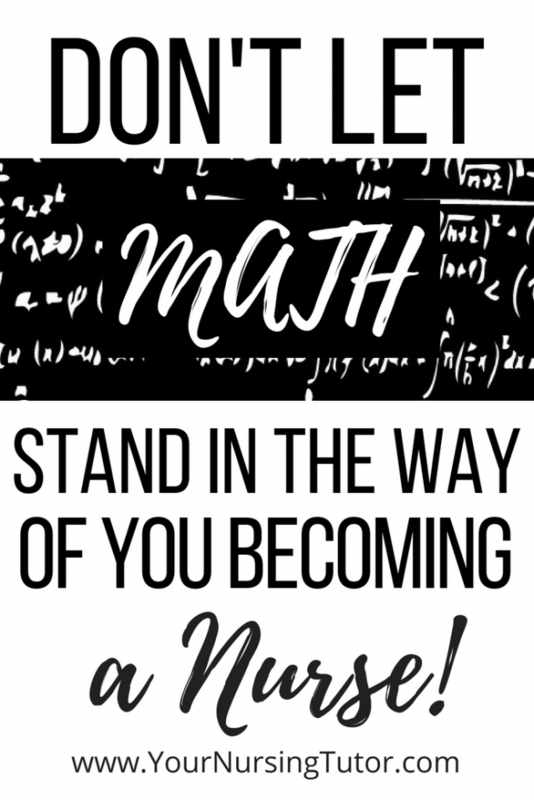 But what does math have to do with nursing, anyway? 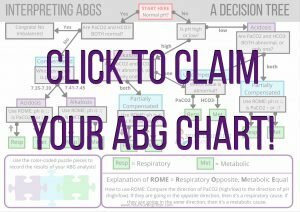 One of the most critical parts of nursing is administering medication to patients, and nurses are required to use math formulas to determine how much to give patients by IV, injection or other methods. Math plays a big part in ensuring that not too much, or too little, medication is given to a patient. Math also plays a role in calculating fluids, ovulation dates, body mass index, glycemic index, expected due dates and tracking the amount of calories a patient has consumed in a day. So depending on your area of expertise in nursing, you may be required to use basic arithmetic and algebra on a daily basis. So (unfortunately) avoiding math isn’t really an option. Bummer, we know. We hear this from struggling nursing students all. the. time. They failed a class or did poorly on a test, and if they don’t figure it out and improve, they can kiss those nursing dreams goodbye. Sarah wanted to become a nurse since she was a senior in high school, but she failed the TEAS exam three times, struggling with the math and science portions. She finally found a nursing program at a community college she was able to get into without passing the TEAS exam, but college algebra was a prerequisite. Her first speed bump in the college algebra class was failing the midterm. She was devastated. She tried every way to get help—from her teacher and the teaching assistant to the school’s tutoring lab—but nobody was able to give her the 1-to-1 attention she needed to overcome her struggles. She started to doubt her ability to get into nursing school. Not only would she need to pass college algebra, but she’d need a GPA competitive enough to even be accepted. So, Sarah decided to withdraw from the algebra class in order to save her GPA and planned to try again the next semester. Before taking college algebra for the second time, she decided to seek out an algebra tutor at Wyzant. After comparing tutor profiles and reviews from former students, she found her match. 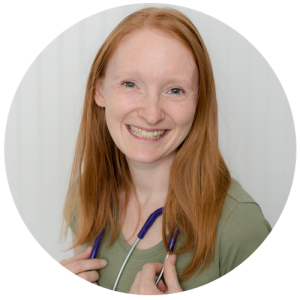 Sarah’s tutor was able to listen to her challenges, reiterate lessons from class in a way that made sense to her, and help her develop the confidence that had been lost for some time. It worked. The personalized help paid off and Sarah passed her college algebra class with a B. Now, Sarah is in her last semester of nursing school and she’s confident she will graduate with flying colors, pass the NCLEX and fulfill her dream of becoming a nurse. Sarah hated math, and it’s still not her favorite subject, but now she knows she can do it and that’s what made all the difference. Now, what ever happened to those students at Stanford? The same researchers wanted to see what would happen to the students who feared math after they had 1-to-1 tutoring from a private instructor. After eight weeks of personalized instruction, the students were tested again with scanners. This time, their fear was significantly lower—or, in some cases, completely gone. When you find yourself in a bind, take a deep breath and remember that anyone with the right tools—even you—can learn to succeed in math. Some names have been changed to protect the privacy of individuals.